Are you able to ride your horse daily? 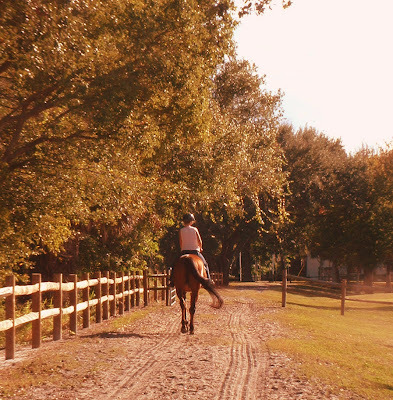 Do you skip rides because of fear, lameness, or your horse's behavior? This is a true story about how I learned to ride horses on lovely trails, outside the ring in all weather. Without a round pen. Without lunging. And without a bit. Every single day.